Nothing special about this card. You will never get a CL increase. Reps not US based, so its hard to get things done. There are better offers out there. Cap One ifor example. Never a CL increase? I did it online, requested a 5K increase, got immediately. Never say never. They gave me a CLI twice and I didn't even ask so this is not completely true. To say don't waste your time with American Express when your situation is different than others and implying that it is American Express's fault is insane. I got approved for 30K. So maybe I should say waste your time with American Express. **** 30k! !...what was your credit score at?? Move on to next option. Near excellent score, last new credit card was approximately 18 months ago and I was approved for 9800$ then by capital one, approved for 2000$ this time. I make more money, I have a better credit score, I have no negatives since last card...why 1/5 the credit limit?!?! I make more in one paycheck than what they approved for my credit limit! Mistake, wish I could go back and choose another card. Your review is lacking pertinent information that'll likely justify your low blue cash credit limit. Such information may include: a high debt to income ratio; several hard inquires; high debt balances etc. 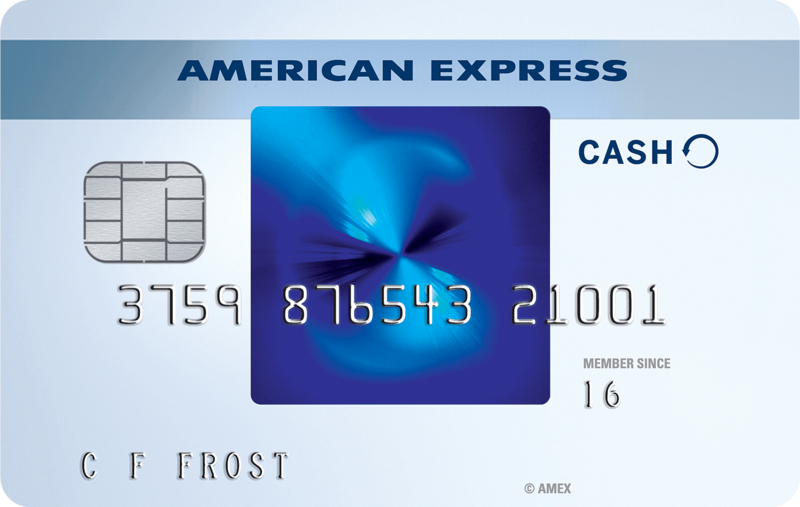 Don't blame Amex.